Adopting a companion animal from the SPCA of Westchester is one of the most compassionate and rewarding things you will ever do. Through no fault of their own, healthy, affectionate cats and dogs are surrendered by their families due to financial hardship, relocation, eviction, lack of time on the part of family members to care for them and lack of interest in them when they age. Your decision to adopt a homeless cat or dog will provide a second chance for a deserving animal to know human care and love. We are grateful to those adopters who have made such a significant difference in the life of the animals we've rescued and sheltered. The SPCA provides important information on the care of your new best friend when you adopt, but we are always available to answer any question you may have. 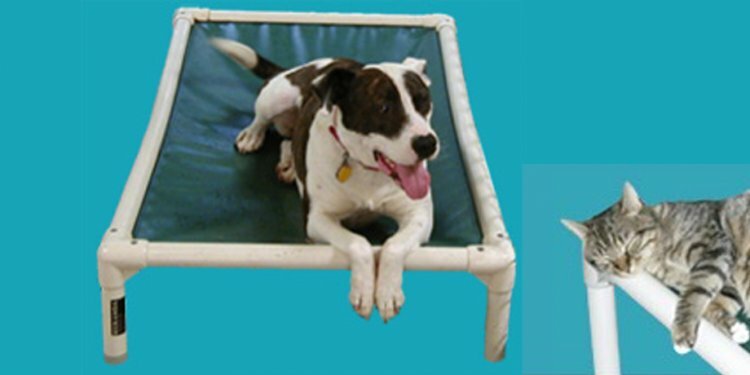 We have a behaviorist/enrichment coordinator on staff full time to assist you as well. Please be prepared to complete an application and contract when you come to adopt. It is mandatory that you are over 21 years old, and you cannot adopt an animal on behalf of someone else. If you share your home with any other dogs, they must come along too so that we can evaluate how they will react to a new family member. It's a good idea to bring a copy of your current pet(s) vaccination records (if you currently have a dog or cat or did within the last 2 years) and a copy of your lease if you rent or own a condo/co-op/townhouse, in case we are unable to get hold of your Veterinarian or Landlord/Management Company for references via phone. Some adoptions will require all family memebers to be present. It is extremely important to know that we cannot hold an animal at the shelter. Doing so may decrease that animal’s chance of finding a permanent home. Only in special cases we will consider this. We have created our adoption policies to protect you and our shelter animals so that we can assure, to the best of our ability, a happy-ever-after outcome. Thank you, for choosing to adopt!